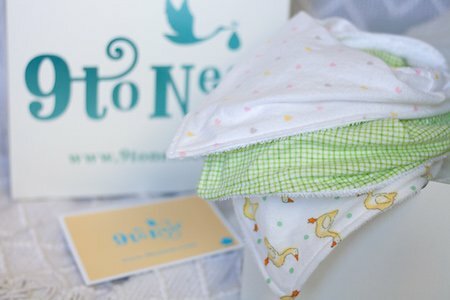 Beautiful gifts are carefully selected and created with our customers and their babies in mind. 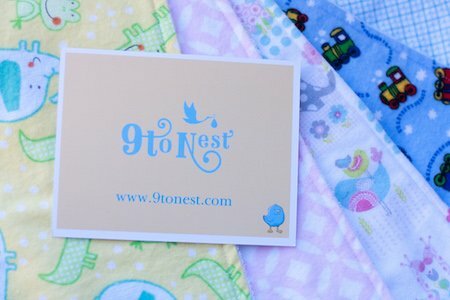 Many of our gifts are handmade exclusively for 9 to Nest! 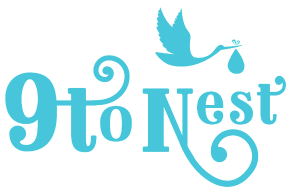 Products are BPA free, PVC free and Phthalate free for your baby’s health and safety. 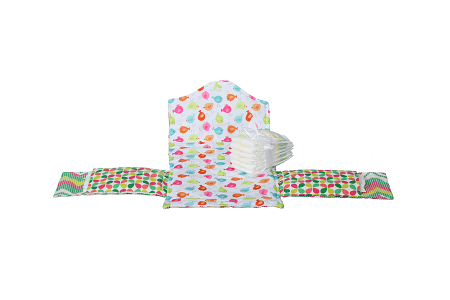 For your convenience and easy care, all fabric items are machine washable. 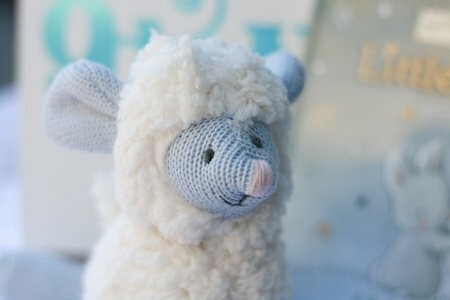 The beautiful gifts will continue to change and evolve to enhance the enjoyment and excitement of customers and recipients.